It’s not all Greek to me. I live in Australia and have no real concern over what happens in Greece. Even if they left the Euro it would realistically do little to drastically impact our markets. 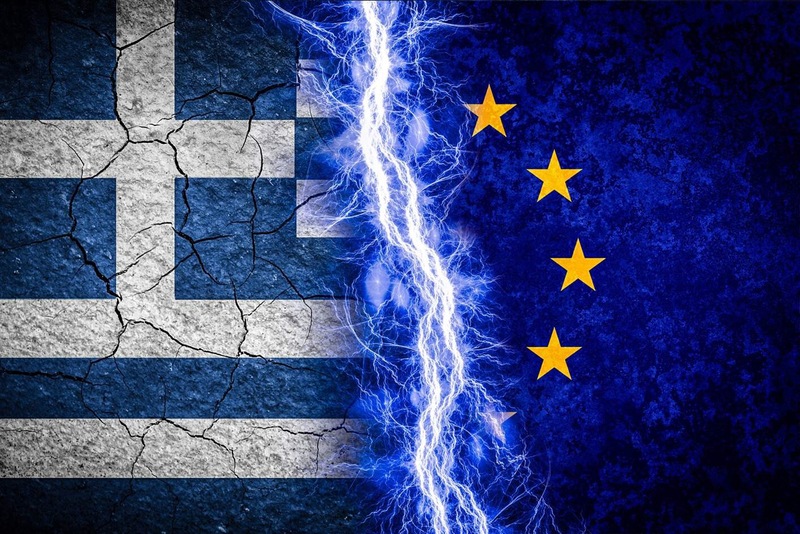 The EU will not fail due to a Greek exit. It might teeter though. It might crack enough for others to leave. That could be a concern. I am no economist. But I can work out a budget. I get that if I have money and put none aside then I will either have to borrow or wait to get shiny things. Governments seem incapable of waiting. So they borrow. Then they rely on their people to pay taxes to repay the debt. Greece can’t repay. I know that. But then I wondered why not? I mean surely they aren’t that broke. They have a vibrant tourist industry let alone all the rest of their GDP generating works. Turns out they can’t pay for a number of reasons but a primary, substantial, maybe even critical reason is too many of the Greek people don’t seem to like paying taxes. Well who does? But we still pay them. 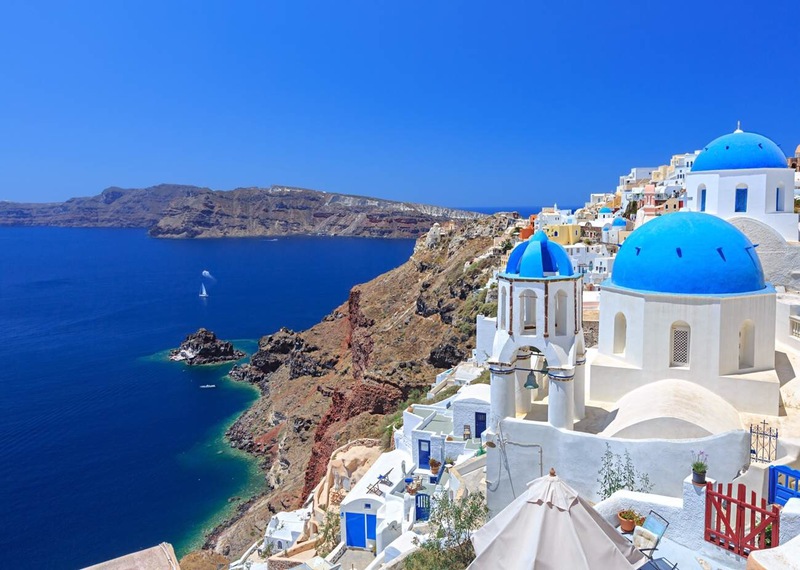 All those holiday makers who work and pay tax and save up and go to Greece and spend their money in Greek establishments think and probably expect that their money should, in turn, get taxed and provide contributions to the Greek Government. But it doesn’t. Well, a large amount doesn’t. According to a Wikipedia article that quotes reports by the OECD and the advocacy group, The Tax Justice Network, there is a systemic avoidance of paying the dues expected of societal norms. 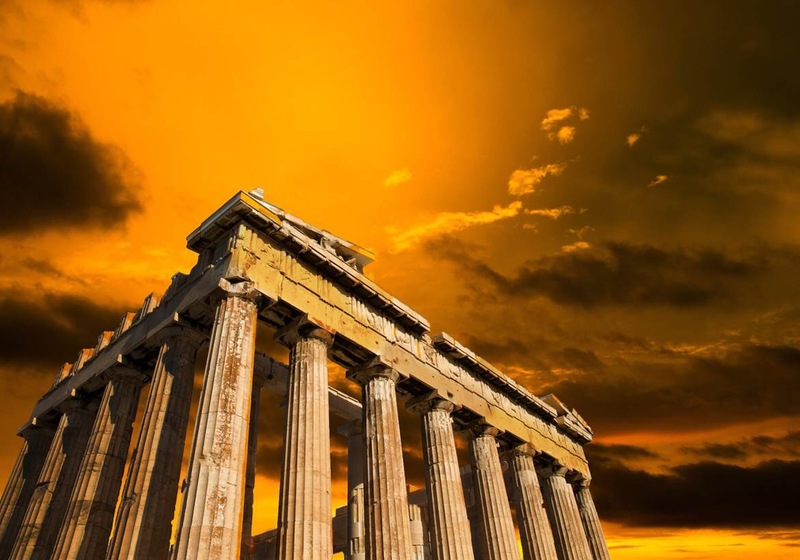 Those democratic, upstanding societies that were, after all, founded in Greece. Like I said, I’m in Oz, this doesn’t effect me. I’m also no economist and I am sure wiser folk than I will point flaws and holes in my argument. They will point to this and that and the other reason that a common mug like me cannot properly comprehend a massively complex situation like this. But all I can see is the glaringly obvious, simplistic situation that says the problem of repaying debt surely gets easier if you have an extra 20 BILLION Euros per year. If nothing else, perhaps it might be a place to start? I also don’t think the rest of Europe or the world should continue to bail out others who are not prepared to play by fairly global rules. Lastly, I definitely think the people who have rejected austerity measures and who say it’s not their fault need to look closer to home. Sometimes big business conspiracy theories and ‘mean’ German bankers are an easier target to blame than small business tax avoidance. NextAll this “Gay” stuff… I’m over it.